If your child is interested in joining Color Guard or Marching Band, please contact Carl Irwin at 585-658-3333 or cirwin2@mtmorriscsd.org. 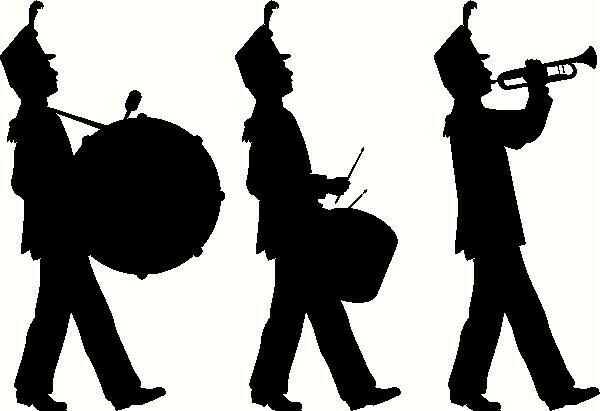 MMCSD band members will be marching alongside York CSD band members again this year. Practices will be taking place in York with transportation provided. The practice schedule will be handed out after the team is selected.